If you’re searching for Atlanta homes for sale with an elevator, search no more because you’ve found the city’s best resource for browsing exactly that. It goes without saying that a home with an elevator can provide an extreme amount of convenience, not to mention it carries a “wow” factor unlike any other in-home feature imaginable. After buying an Atlanta home with an elevator, you can officially say goodbye to carrying all those heavy loads of laundry up the stairs, moving furniture up and down the stairs, or just having to deal with stairs in general after a long day at work. Believe it or not, you’ll find a much stronger inventory of homes for sale in an Atlanta with an elevator than you may think. Even many of Atlanta’s newer construction townhouse communities feature units with an elevator, taking your luxury living experience to a whole new level. It’s also worth noting that having an elevator can also enhance safety inside a home as well, especially for older home owners starting to struggle more and more with climbing up and down a staircase. So regardless of your budget, needs, or wants in a new place to live, finding the right Atlanta home with an elevator may just be more obtainable than what you first thought when beginning your home search! 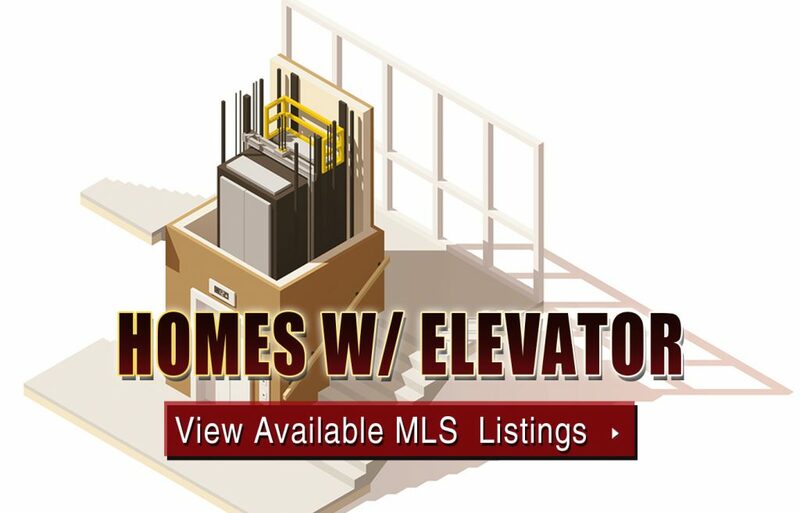 If you’ve been searching homes for sale in Atlanta with an elevator and are ready to take your search to the next level, give us a call now to schedule a private home tour of a listing you see that’s currently available on the MLS!